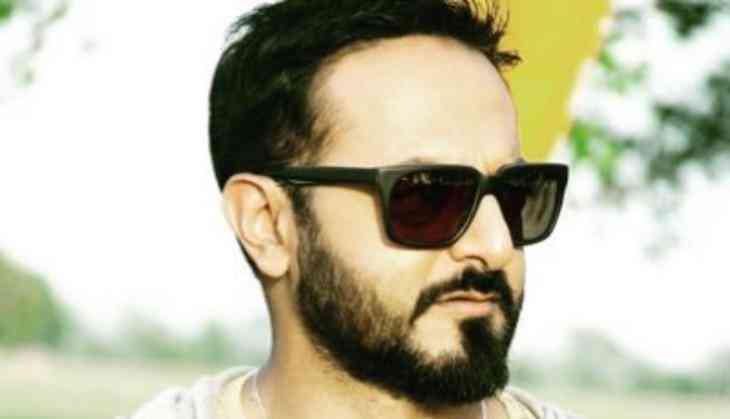 Popular VJ, DJ and TV host Nikhil Chinapa, who is seen as a gang leader of the youth-based reality TV show 'Roadies Rising', says any kind of exposure helps a person inch closer to his or her dreams. 'Any kind of exposure can be used as a stepping stone for future success. Take 'Roadies' for example... Every year there are 10-15 contestants and not everyone makes it to the limelight,' Nikhil told IANS, when asked if reality shows are a good platform for people to get into showbiz. Nikhil feels a lot of 'credit needs to be to given to the people for their own hard work when they become successful'. 'When we take examples of Bani, Prince (Narula) or Rannvijay (Singha). Even if it wasn't for 'Roadies', they still have made it successful in life because they have that drive... It just so happened that the show was a platform for them that launched their careers into entertainment space or into media,' he added. Nikhil has previously hosted reality shows like 'Splitsvilla' on MTV.